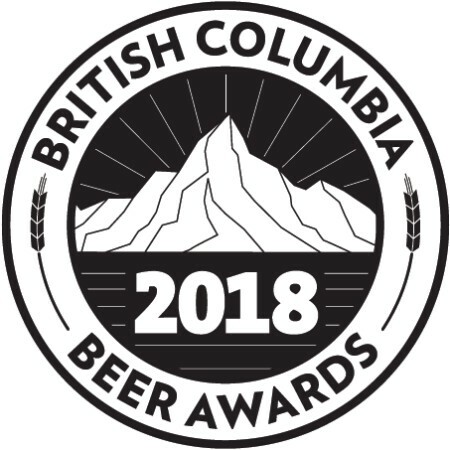 VANCOUVER, BC – Details are now available for the 2018 edition of the British Columbia Beer Awards & Festival, taking place on Saturday October 20th as part of BC Craft Beer Month. Hosted once again at Vancouver’s Croatian Cultural Centre (3250 Commercial Drive), this year’s event will feature the 9th annual BC Beer Awards ceremony at 4:00 PM, followed by a tasting festival from 5:00 to 9:00 PM with beer from over 55 BC craft breweries plus a selection of BC ciders. Also featured at the festival will be community booths, food trucks, event sponsors, and live entertainment. Tickets are available to purchase online, with a limited number of $55 VIP tickets providing admission to both the awards and festival, and festival-only general admission tickets available for $35 until September 1st, and $40 after if still available. For more details, see the full announcement on BC Beer Awards website, and watch Facebook and Twitter for updates.